Radiation meters are also called survey meters for sale to the United States, Canada and globally. These devices are portable and are used in detecting radiation used to inspect personnel, equipment, and facilities for radioactive contamination. 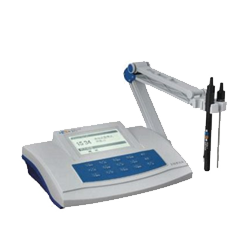 They offer radiation measurements across a wide variety of application. 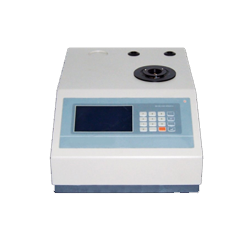 Radiation meter can operate from gamma radiation surveys to measure alpha and beta. They are used to measure external or ambient ionizing radiation field to assess the direct exposure hazard. GAOTek manufactured advanced radiation meters that are high quality, feature-rich and precise. These devices are multi-purpose instruments that can detect radioactive contamination. 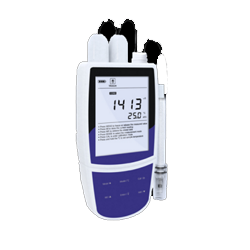 We have a large collection of radiation meters that consist of some basic and simplest operation. With accurate measurement, we can assure that you will be satisfied by using our products. 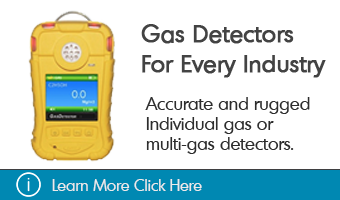 GAOTek’s radiation meters are perfect and superior in terms of quality and accurate reading. 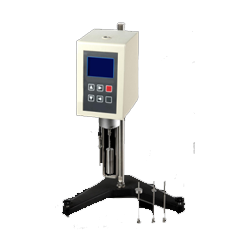 The process can be done in an effective and efficient way by using GAOTek’s various types of radiation meters. 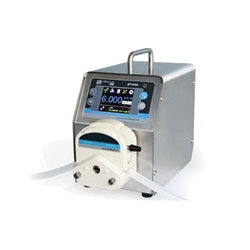 A radiation meter consists of various parts that are utilized in detection of the radiation and help the user to navigate easier on the device. The list below are the components of a radiation meter. Detector or probe – This device emits electric signals when it is exposed to radiation. It consists of window through which radiation can penetrate its cavity. Dial or readout – It is a gauge that specifies the amount of radiation exposure present. It has two scales - mR/hr and/or CPM. The selector switches are switches that can turn on-off, to check the batteries of the meter, and/or selects a scale multiplier. Ionization Chamber –It is used to convey detectors that collects all the charges created by direct ionization within the gas through the application of an electric field. 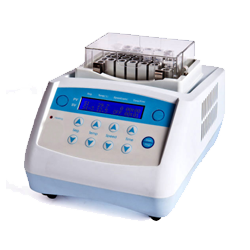 Proportional Counter – It is a kind of gaseous ionization detector device that is used in measuring the particles of ionizing radiation. Reset Button - It allows the meter reading to be zeroed. 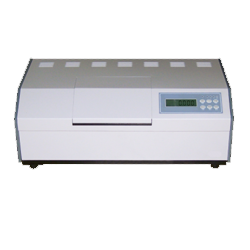 When the level of radiation or the number of counts exceeds the highest reading at a scale multiplier, you can switch the scale multiplier to a higher range and push the reset button. This causes the readout needle to reset to zero so that user can get accurate count rate. Response Button – It adjusts the response time of the meter. When this switch is pointing on “F”, the meter will have a faster response but gradually the meter reading will be less steady. For routine work IT is recommended to set the response button to slow mode”S”. Speaker -It is an audible device that can be connected to the radiation monitor. It may be located both outside or inside the meter and it contains its own battery. The speaker is in-line with the detector so that each count produces an audible click on the speaker. 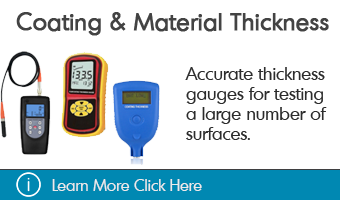 GAOTek’s radiation meter can provide a variety of key feature that are helpful in operation of the device. The on-off control is a toggle function. Pressing the on/off key will turn the device on or off. If the hygrometer is left on with no activity for a certain period, a unit will turn itself off to conserve the battery. These devices consist of battery indicator. A weak battery cause imprecise measurements or improper operation. Moreover, it also consists of low battery indicator that will provide will indicate if battery needs to be recharged. It is recommended to charge the battery to make sure that you get the best results in the device. A variable response time and a large memory to store the data. 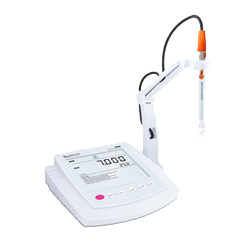 An option of both modes of operation, rate and integrate. An analog that displays marked in conventional (exposure/air karma) or ‘personal dose equivalent’ or ‘ambient dose equivalent’ units. An audio indication of radiation levels (through the ‘chirp’ rate). A resettable/non-resettable alarm facility with adjustable alarm levels. Flashing LEDs for a visual indication of radiation. Remote operation and display of readings. 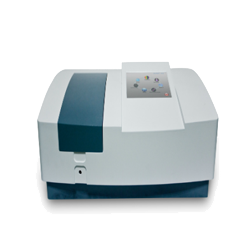 In addition to this feature, our products consist of features like a high precision of measurements, high resolution, and quick sampling speed. Moreover, our products are also budget friendly, and we provide so many options to choose form with all kinds of radiation meters that are manufactured by our company. Too much exposure to radiation can lead to harmful effects to the human body. 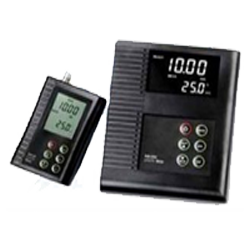 The radiation meter are helpful device to make sure that such industries can be monitored always to avoid radiation sickness. 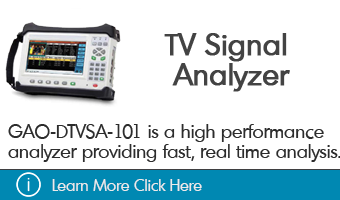 This Radiation Meter with Wide Measuring Range (High Speed) is designed to measure personal gamma and X-ray radiation equivalent dose rate in the range of 0.01 µSv/h ~ 10 mSv/h.